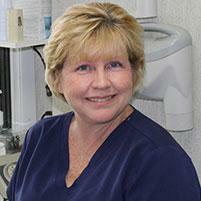 Kareen entered the dental profession 30 years ago. She started in Massachusettes and later moved to New Jersey, where she attended the Dental Studies Institute in Fairfield, NJ. Kareen worked at Montvile Dental Associates 25 years ago and in 2016, started her second stint at the office. Welcome back Kareen!